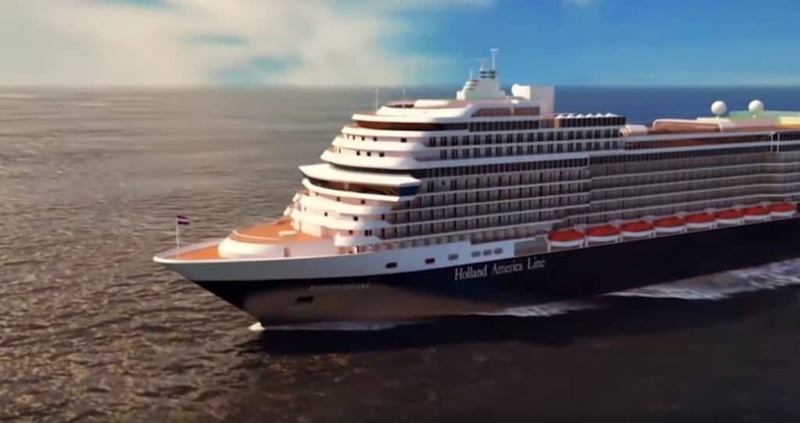 Holland America Line debuted its second “Countdown to Koningsdam” video with details about the ship’s inaugural season Europe and Caribbean itineraries. The video series was created to share product and construction updates as anticipation builds for ms Koningsdam delivery in April 2016. If you missed Episode 1 of the countdown series then don’t worry,we’ve got it here.